What was your first job after Southampton? I worked as a lecturer, Mehran University of Engineering and Technology in Pakistan. 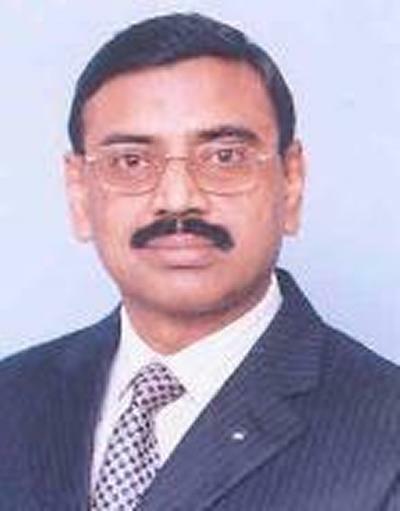 Meritorious Professor and Dean of Electrical, Electronics and Computer Engineering, Mehran University of Engineering and Technology, Jamshoro, Pakistan. What are your duties, skills and responsibilities in your current role? Teaching and research in Academia. Getting my PhD from Southampton University. How did your university education prepare you for your future career? It provided excellent learning opportunities during my studies. Have you been back to campus since graduating? Yes I've visited three times. I even spent a year as a visiting fellow in ECS in 2007/8.